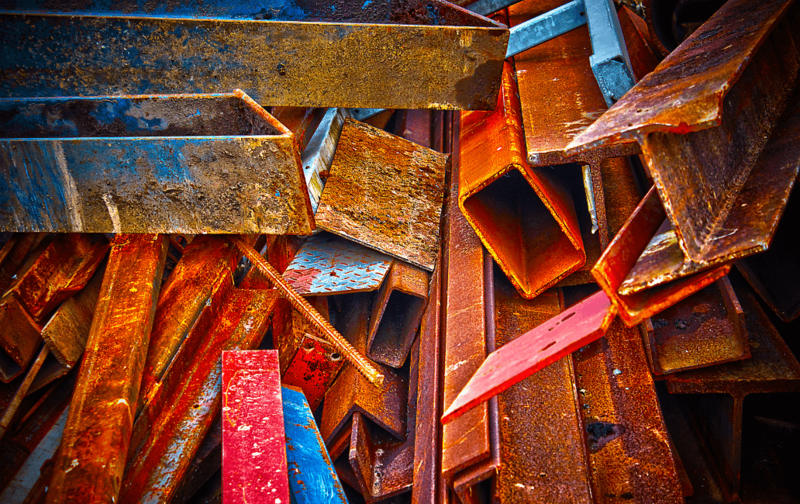 Specialists in Metal Recycling, our authorised facility uses sophisticated treatment and separation methods to sort mixed non ferrous commodities. Our vehicles are also satellite tracked, for complete peace of mind. 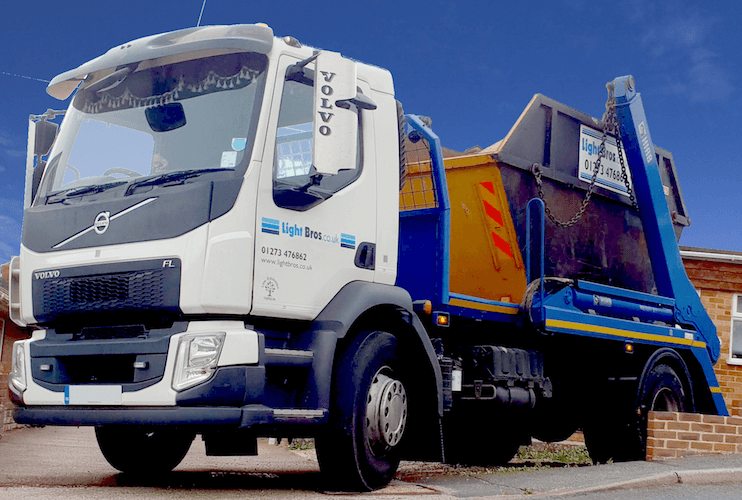 From one-off deliveries, to national multi-thousand pound tonne contracts. 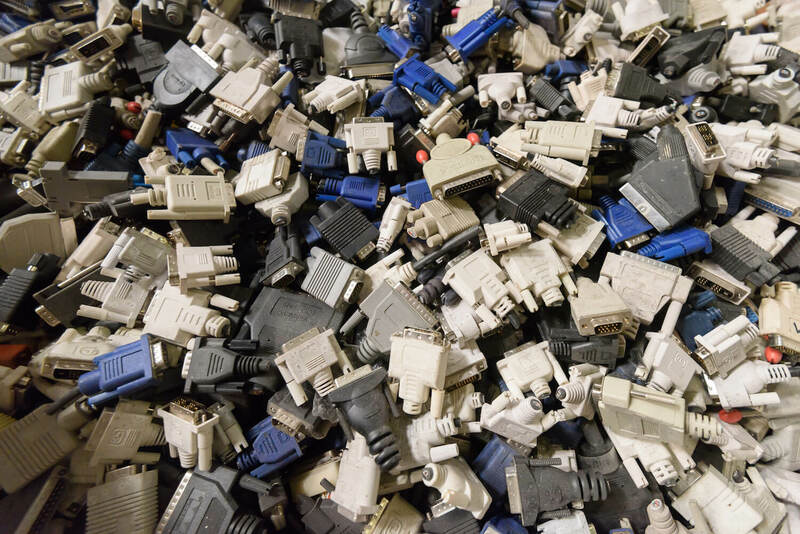 At LightBros, we provide a safe and simple service that allows you to recycle your scrap metal regardless of how small or large the quantity. 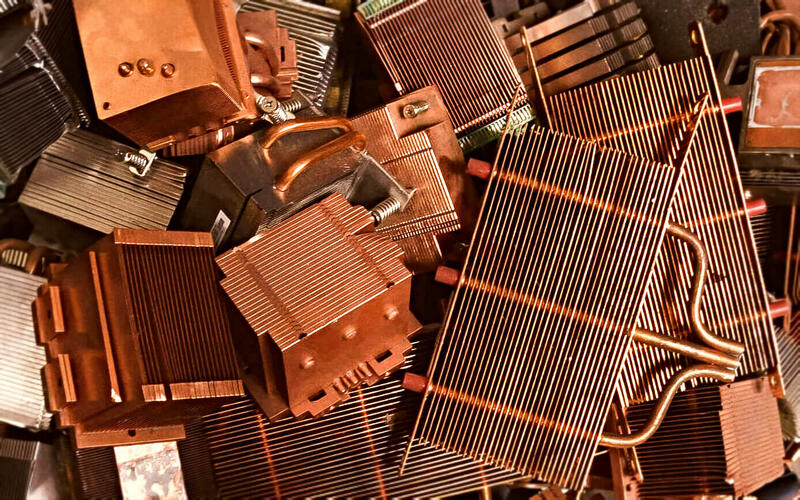 Dealing with over 100,000 tonnes of metal every year, we use sophisticated treatment and separation methods to sort and recycle ferrous and non-ferrous metals, precious metals and more. 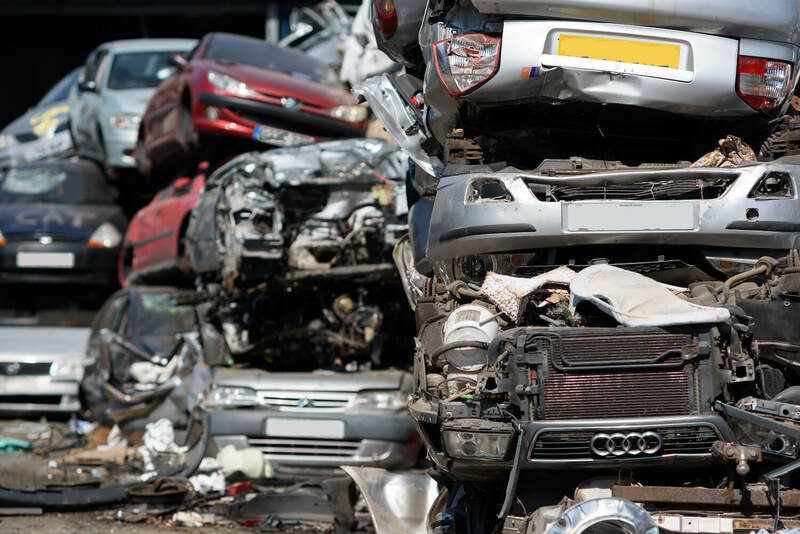 Find out more about how we can dispose of your metals responsibly.